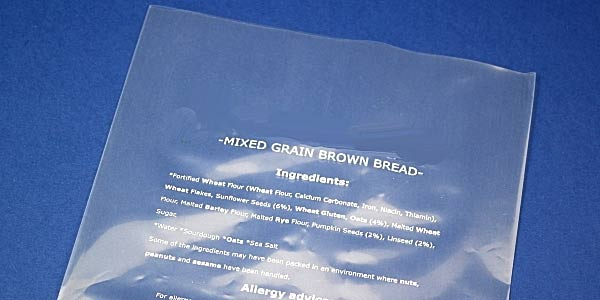 Can’t find polythene bags that fit your businesses’ requirements? We’re more than happy to make a bespoke bag for you. Ordering in higher volumes will give you the best value for money, but you may be surprised how low our minimum order quantities are - sometimes only 1000 bags. Lead times will vary across our bespoke orders, but we will provide you with an accurate time scale when we send over a quote. To give you an idea, lead times tend to be somewhere between three and five weeks. If you’re interested in ordering bespoke polythene bags, contact us on 02380 869999 or fill in our contact form. Still not sure which bag will suit you? Tell us what you’ll be using it for, and we’ll be happy to advise you.